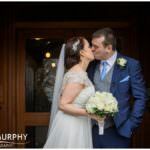 Deirdre and David were married in Cloncagh church and held their reception in the Woodlands House Hotel in Adare. It was a lovely, cosy, Christmassy wedding – and the tone was set from the very start with the Christmas bauble invitations. Getting lucky with nice weather as the guests arrived for the ceremony, and again afterwards as everyone hung around for a chat. A new record for the fastest run up the aisle by the page boy and flower girls! David’s grin when he saw Deirdre for the first time. Going somewhere new for the bridal party photographs. The Christmas bauble table plan and one of the best alternatives to a guest signing book I’ve ever seen. The stories of David playing hurling with a spade! 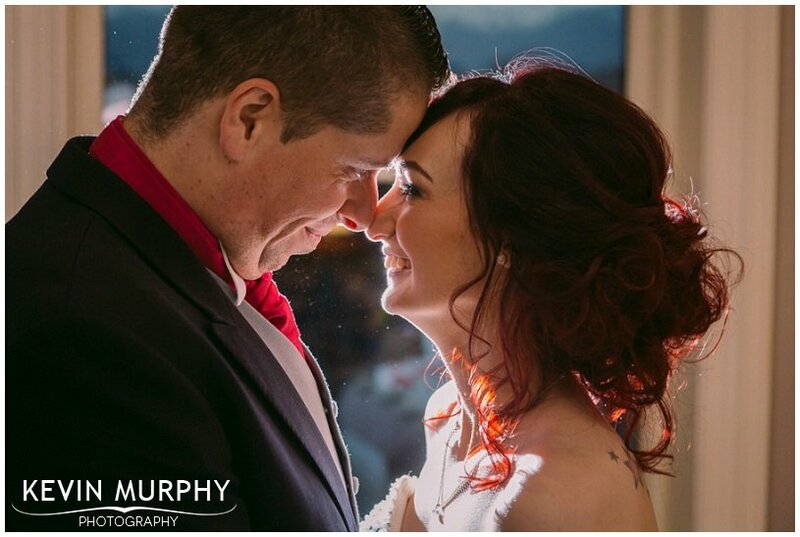 Muireann and Jeffrey met when Muireann was on a hen party and Jeffrey was on stag party in Wesport. If that isn’t destiny then what is?! 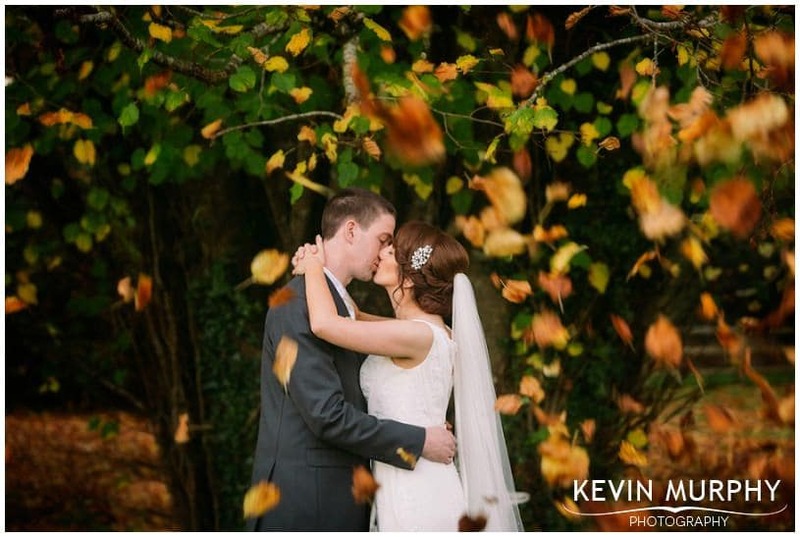 They had a lovely Winter wedding ceremony in Headford and held their reception in Lisloughrea Lodge. From the beginning my mission was clear – they wanted to spend as much time with their family and friends as possible. We skipped taking any of the usual photographs and once they walked down the aisle it was straight to the hotel. I’ve got to hand it to them – they knew what they wanted and they put their own personal stamp on the day. It was lovely. The most organised bride ever. I turned up to the house over two hours before the ceremony and she was already ready and itching to get her dress on! 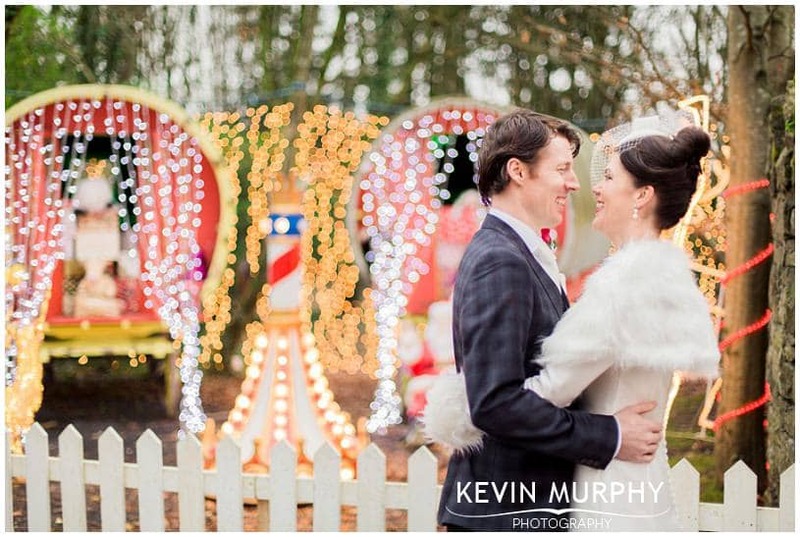 Fairy lights – there’s just something magically Christmas about them and they were everywhere. 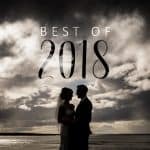 The steady hand – a song written for Muireann’s dad when he retired – the song they walked up the aisle to. The music. I’ve been lucky enough to photograph three weddings in this little circle of musician friends so I expected nothing less but it blows me away every time. Having the entire congregation join them at the altar for their vows. The view at Lisloughrea Lodge. 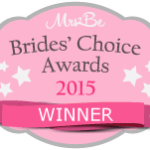 The wedding cake – and the 200 mini cakes! An unexpected slap on the bum. 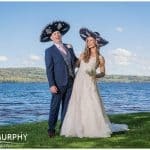 Liam Óg getting to be a grown up for the day and Mary Kate being a flower girl for the FOURTH time! Gary’s reaction to Jenny coming down the stairs in her wedding dress. The most talented collection of hurlers in a receiving line I’ve ever photographed. Aoife, who despite looking like Elsa, was going trick or treating after the wedding dressed as a Witch Bride. However, she only broke into nervous giggling when I asked who the witch bride was marrying! Incorporating Sarah and Ciarán’s obsession with Scrabble. Audín and Arwen’s outfits – they looked like something out of a fairytale. Duke, their dog, turning up at the church to say hello. Usually when pets turn up they are wearing cute little outfits – but not Duke – he was wearing a waistcoat that I imagine would be too big for any grown man! The speeches – there were some great stories shared, but I reckon it was only scratching at the surface! 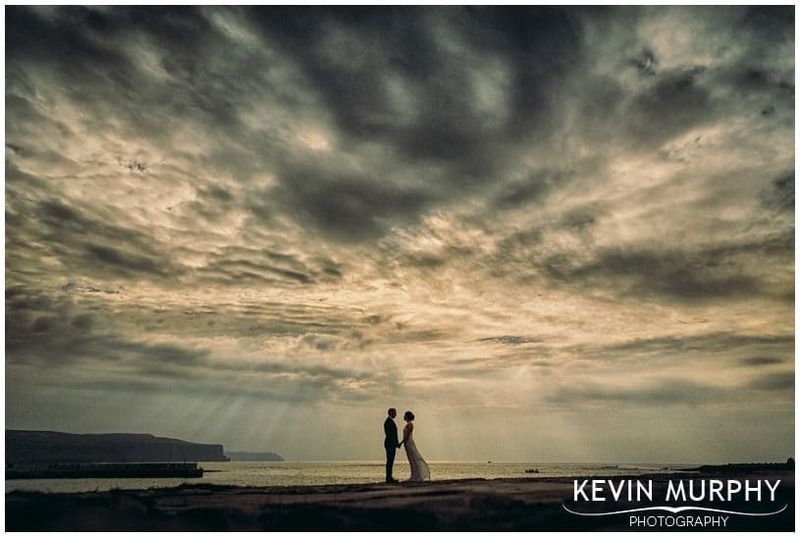 You might remember Louise and Mark from their fantastic (but very, very, VERY wet) wedding in Hotel Doolin a few weeks back. 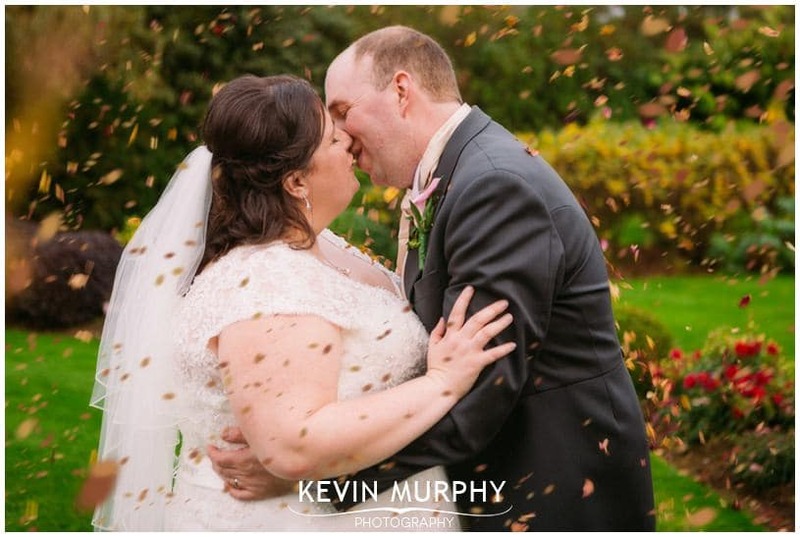 It poured rain for their entire wedding day – but a few weeks later we met up again, Louise and Mark put their wedding clothes back on and we went and took photographs at all the places we had originally planned on going to (along with a few more for good measure!). It was such a laugh and we met some interesting characters along the way (from Spanish student tourists who followed us around, to some random paparazzi to a crazy hen party dressed as old ladies) – but the best part was that we got to go places you wouldn’t usually get to go on a wedding day AND we weren’t under any pressure for time so it was really relaxed. Linda and Scot met through Facebook. They had a lot of mutual friends so they ended up having each other as Facebook friends even though they had never met. Scot eventually plucked up the courage to invite Linda out for dinner. When the date came around, Linda wasn’t so sure about it but her daughter convinced her to go and the rest is history. Scot, who has self confessed CDO (that’s OCD but with the letters in alphabetical order – as should be! ;)), took charge of organising their wedding during their trip to Ireland. I finally met them at Glenlo Abbey after they had driven down from Dublin (carefully navigating roundabouts along the way!). We were lucky to get great weather – and we made the most of it by exploring the grounds and taking casual photographs before getting the official business under way. Scot even taught Linda a thing or two about golf! (And, as you can see below, Linda is a quick learner!) It’s always a privilege to be there to witness two souls coming together – and all the more so when there were no guests – and I enjoyed every minute of it. 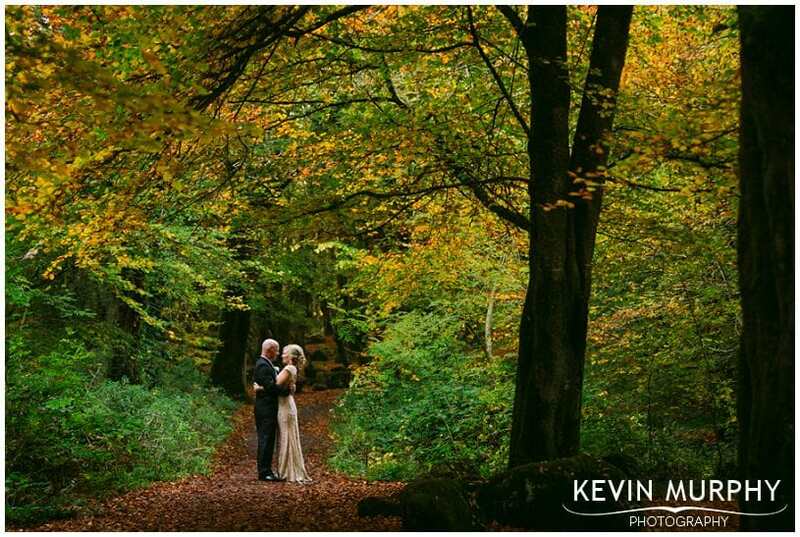 After the ceremony we went to a beautiful forest I had found which looked amazing with it’s Autumn colours. 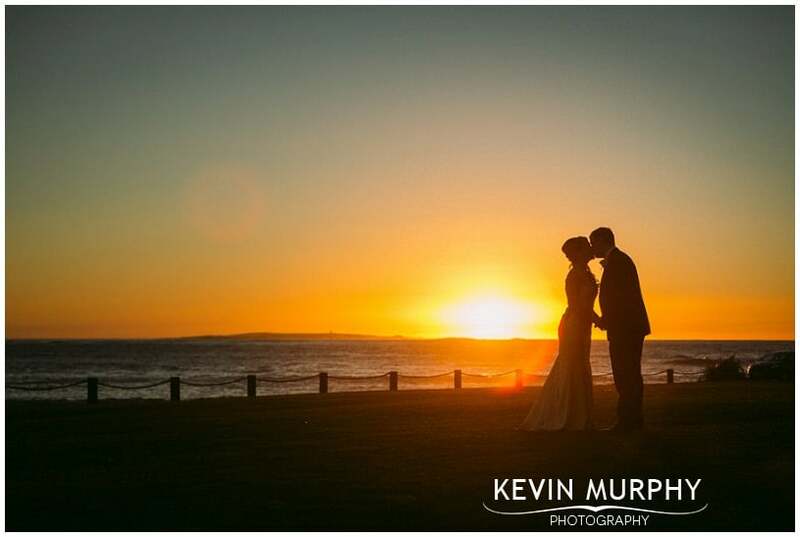 We made a very quick visit to the beach too just as the sun was setting – it couldn’t have worked out any better! The grounds of Glenlo Abbey – we could have spent hours wandering around them taking photographs. The virtual congregation – the Skype table where (through the wonders of technology) three iPhones and an iPad allowed member of Scot and Linda’s families to join in the celebration. The most emotional ceremony I’ve had the pleasure to photograph. There’s something beautiful about two people travelling half way around the world to make their vows to one another. The surprise and delight when Dermot said that he had been secretly talking to their families on Facebook and had a message for them. Their first dance to Ed Sheeran at the altar after the ceremony. Incorporating Scot’s love of golf. Laughing at their story about how many times their Dublin taxi driver dropped the f-bomb during a short taxi ride. Such an Irish thing! That forest. Wow. I had found it a few weeks before and knew that in the right conditions it would look great. On the day the conditions were perfect! I love it when a plan comes together. 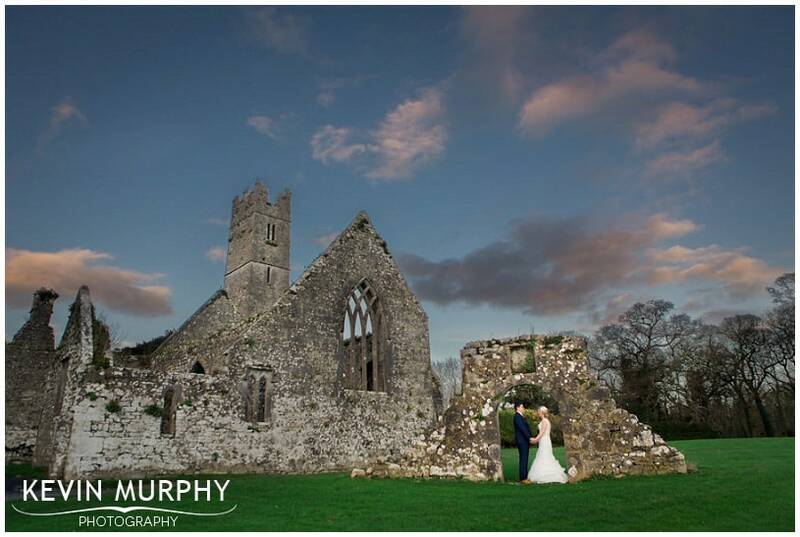 Fiona and William were married in the Holy Trinity Abbey Church in Adare and held their reception in the Dunraven Arms. William is an accountant so rather than wearing a suit just like every other day, they decided to have a black tie wedding. It was a lovely touch and it added a bit of novelty to their day too. 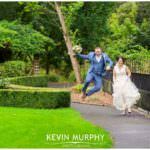 It was a great wedding, with a very relaxed vibe and a lot of fun – from the speeches to a singing waiter to the craic on the dance floor. Fiona explaining how because she has big hands she needed a big rock! Bertie, the cat, sleeping peacefully in the bird feeder. Black bridesmaid dresses – unusual, but perfect for a black tie wedding. Deirdre, undoubtedly the best bridesmaid ever. (Yes, she made me say that.) She also asked me to plug her newly launched Hire-A-Bridesmaid service – perfect for brides who do not have any sisters, or friends! I don’t watch Game of Thrones, but I had to laugh when I was told that when I closed the doors of the church once Fiona and William were married that it was like the “Red Wedding” episode of GoT where all the guests were massacred. Sorry if I gave anyone a fright! 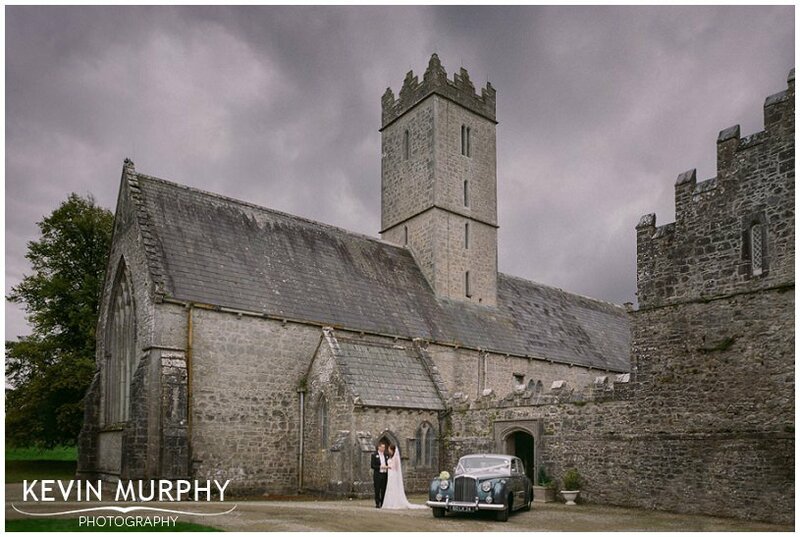 With the ceremony and reception so close together, William was determined to get a spin in the vintage car, so we got to go on a short adventure to the abbey. A random tourist helping us out on the photoshoot! Thank you! Fiona and William’s addictive sense of humour. William finally finding someone to cook his dinner on Thursday and Friday. That’s the whole week sorted!